What Is Argan Crème, And Why Is It Good For Your Hair? It isn’t called “liquid gold” for nothing! 1. It restores softness to your hair. Argan crème acts as a conditioner to moisturize and nourish hair. 2. It strengthens your hair and treats damaged locks and split ends. The omega-3 and omega-9 fatty acids fortify your locks, while the vitamin E helps repair damaged hair and split ends. 3. It boosts hair growth. Vitamin E contains antioxidants, which help your scalp produce healthy strands. 4. It hydrates the scalp. Aside from nourishing the strands, argan crème also moisturizes the scalp, which helps deter dandruff production. 5. It makes hair shiny and glossy. 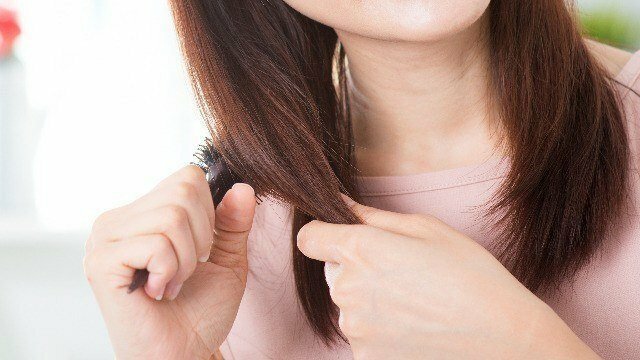 Adding this ingredient to your haircare routine can give you shinier hair, all without the icky feeling you get from other products. 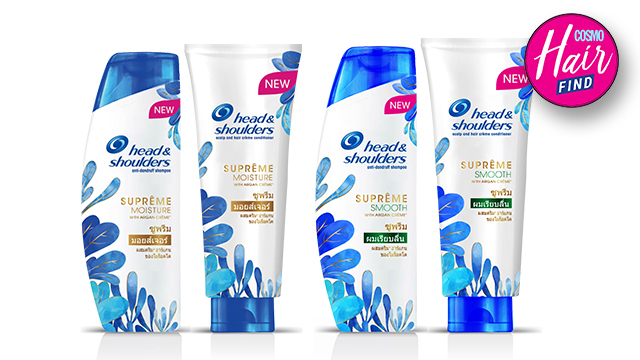 Enjoy all the benefits of argan crème with the new Head and Shoulders Suprême Series. It comes in two variants: Moisture (for 10 times more moisture) and Smooth (for three times smoother hair) in shampoo and conditioner formats. They also contain zinc pyrithione (ZPT), an ingredient that helps keep dandruff at bay. With these products in your beauty routine, you can have lusciously soft and dandruff-free hair all the time. For more information, follow Head & Shoulders on Facebook.